According to the ancient sages the Bible is encrypted in many different ways. 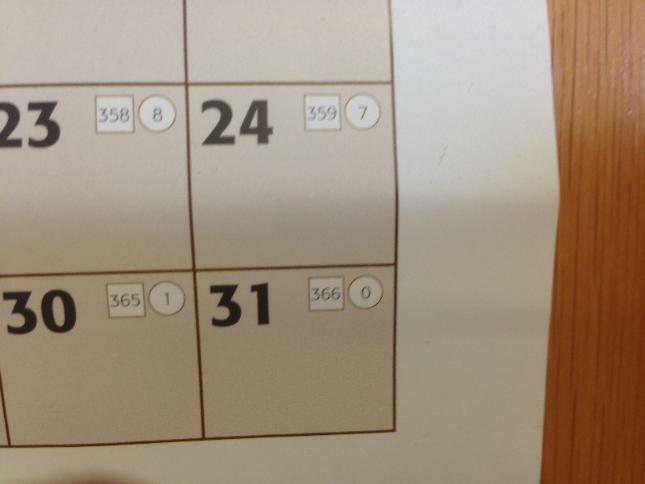 One of these is 'Gematria'. Each Hebrew letter is also a number, and there are math equations that can be used to understand scripture. More videos can be seen by doing a Google search on "Al Neal + Infinity Code"
For an example of this let's examine the word "Satan". So if we go to the 359th chapter of the Bible we should find "Satan" mentioned somehow, either directly or indirectly. And what do you know?? The 359th chapter of the Bible is 1 Chronicles 21 and the word "Satan" is in the first verse (and the word 'number'). And this is the very first time the word "Satan" appears in scripture - at all (in the KJV). begin and end at sunset) December 24th - the "eve" of Satan's highest holiday = Xmas. world, set up idols representing "The Tree of the Knowledge of Good and Evil", celebrating their rebellion against The LORD. I suspect this is the anniversary of the sin of Adam and Eve in eating the fruit of "the tree in the midst of the garden". touch it, lest ye die. wise, she took of the fruit thereof, and did eat, and gave also unto her husband with her; and he did eat. presence of the Lord God amongst the trees of the garden. 9. And the Lord God called unto Adam, and said unto him, Where art thou? his rebuke with flames of fire. eating swine's flesh, and the abomination, and the mouse, shall be consumed together, saith the Lord. This word for "mouse" can simply mean "rodent" and there are plenty of Xmas keepers who eats squirrels and rabbits. following the lone tree in the midst of the garden, eating swine's flesh .....". And they do it on Satan's day to boot. The "whole world" means ALL OF US brothers and sisters. 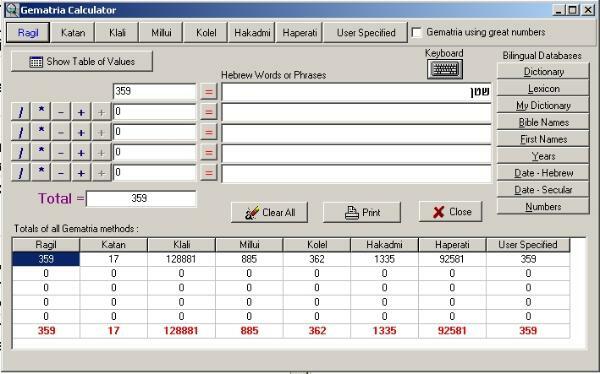 Screen shot from the "Gematria Calculator"
"Santa" is an anagram for the word "Satan". Juxtapose one letter in "Santa" and you have "Satan". And every attribute of Santa is a counterfeit of The True God. Humanity doesn't answer to Satan, we answer to God. Santa / Satan isn't omnipresent and/or omnipotent. Only The True God is omnipresent and omnipotent. When The LORD returns His robe is red with blood. Santa / Satan wears a red suit. milk without money and without price. and eat ye that which is good, and let your soul delight itself in fatness. The Satan Claws says "ho, ho, ho". Santa Claus is a lie!! Satan is "the father of lies" (John 8.44) and he has suckered humanity into lying to their children. God's word is sure and true.